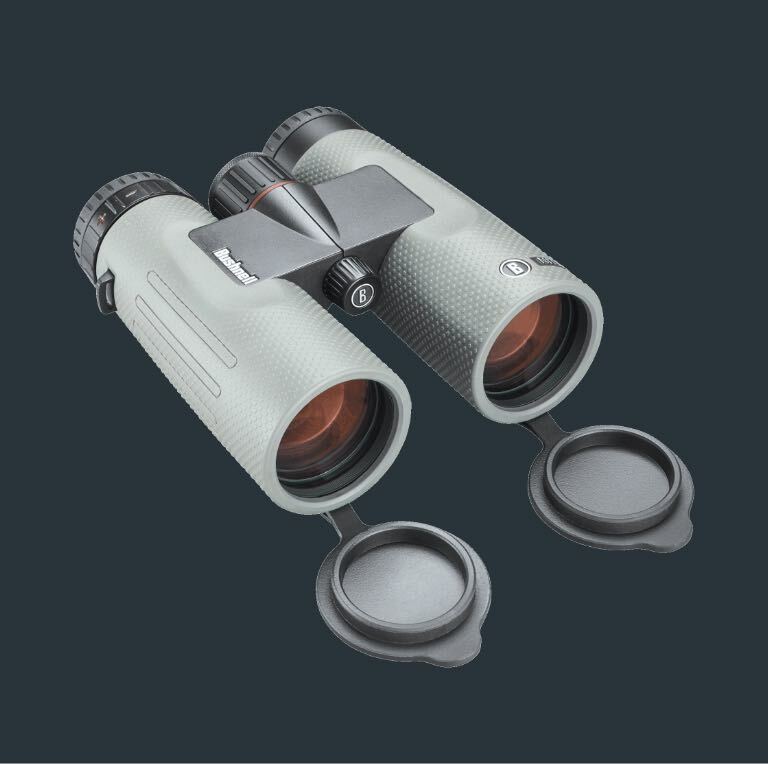 Bushnell® Nitro™ binoculars feature ED Prime Glass and PC3 phase coated BaK-4 prisms delivering true-to-life color and resolution. Exclusive EXO™ Barrier coating ensures clarity in any condition. Bushnell® Nitro™ riflescopes deliver superior low light performance and resolution with Fully-Multi Coated optics and EXO™ Barrier. 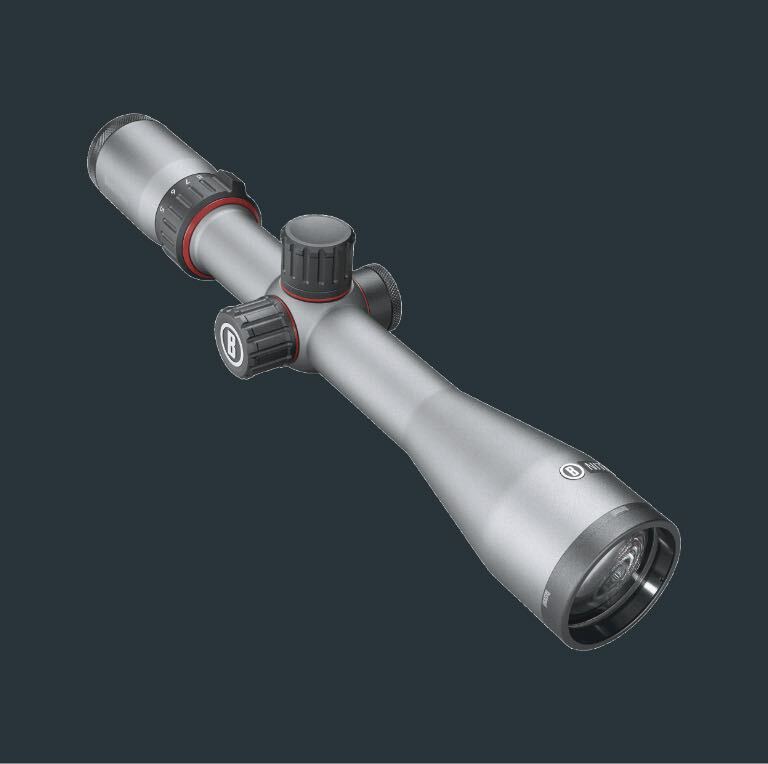 These also feature first and second focal plane reticle options, 30mm tube diameters and higher magnification. Bushnell® Nitro™ laser rangefinders are next level, with range extending to 1 mile and beyond. 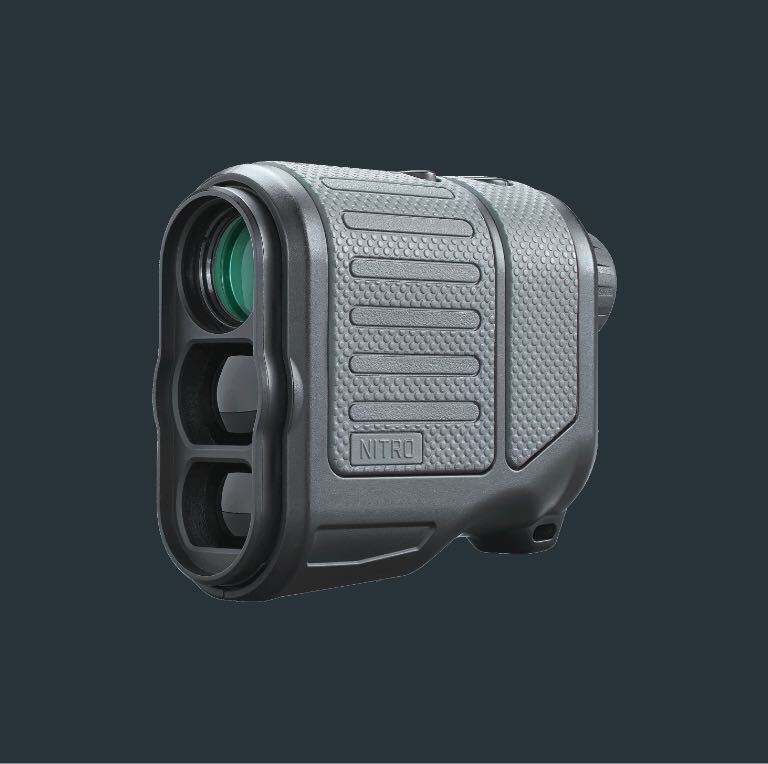 Rugged polymer armor and EXO™ Barrier ensure the Nitro™ laser rangefinders perform in any condition. 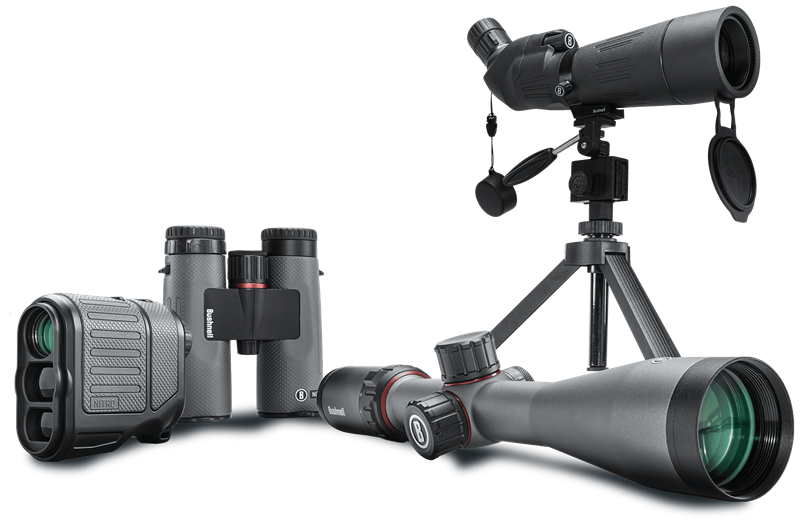 The new Nitro™ family of optics from Bushnell combines enhanced features with the widest range of optical configurations. Delivering fully multi-coated lenses, first and second focal plane options, 30mm tube diameters, ED Prime glass, and Bushnell’s proprietary EXO Barrier™ coating. Nitro optics provide the clarity you need when it matters most. Tested, proven and ready to go. Bushnell's HDOS (high definition optical system) is an engineered balance of glass, coatings and construction to achieve high performance in contrast, resolution and color. This is measured using MTF (modular transfer function) testing in various light situations. Confirmed by third party validation, we quantitatively measured contrast and resolution through MTF to achieve the highest score possible. Then, we combined that with the untold years of hunting experience that our team and ambassadors possess to deliver clarity in any condition. Featuring an assortment of glass coating like dielectric on our BaK-4 prisms and Ultra Wide Band on our lenses, Forge delivers un-paralled clarity.